The decision was announced on Monday, January 28 by Juan Francisco Puello. Commissioner of the Caribbean Confederation of Professional Baseball CBPC). The Caribbean Series brings together the winter baseball champions of Mexico, Puerto Rico, the Dominican Republic, Cuba and Venezuela. Los Toros de Herrera , champions of Probeis and currently participating in the Latin American Baseball Series will be the Panamanian representative in the contest, which will also include Estrellas Orientales (Dominican Republic), Cangrejeros de Santurce (Puerto Rico), Tina Leñadores ( Cuba), Cardinals of Lara (Venezuela), Charros de Jalisco or Yaquis de Obregón (Mexico). 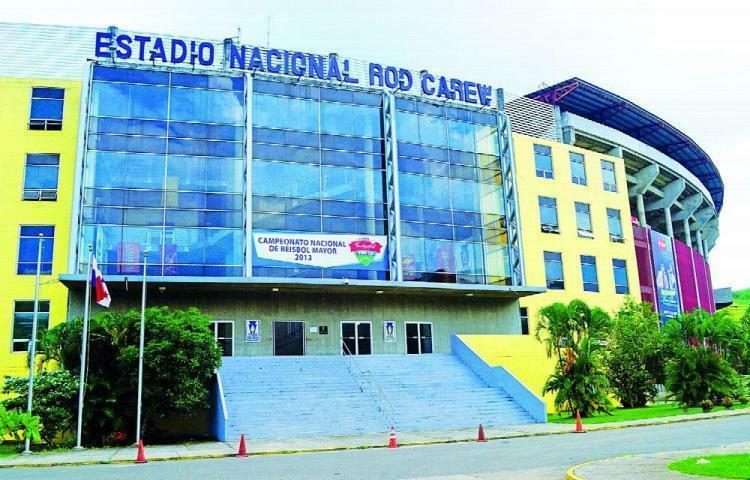 The contest, which will be played at the Rod Carew Stadium. was scheduled to take place in Barquisimeto Venezuela. The costs of this competition will be paid by the organization of the event. The government of President Nicolás Maduro condemned the decision to withdraw the series from Venezuela the headquarters of the Caribbean Series and accused the organization of yielding to the pressure of Major Leagues. The Minister of Youth and Sports of Venezuela , Pedro Infante, indicated that the decision of the CBPC "obeys the pressures generated by the Major League Baseball (the Major Leagues) as an action that adds to the coup d'état against our homeland directed by in the government of the United States to overthrow a legitimate and constitutional government. " At a press conference, the minister said that the Caribbean Series could be carried out "without any inconvenience" in the country, despite the escalation of political tensions in Venezuela and the rupture of relations between Caracas and Washington. "It is not correct to politicize an event like this, after several international sporting events have been held in the country" in recent days, such as the Copa Libertadores football match between Deportivo La Guaira and Real Garcilaso de Peru, he said. The MLB recommended "in the strongest terms" that the players and other personnel of the clubs do not travel to Venezuela for the regional championship, which was to be played in between February 2 and 9.